So my New Years Resolution Revolution is going really well! 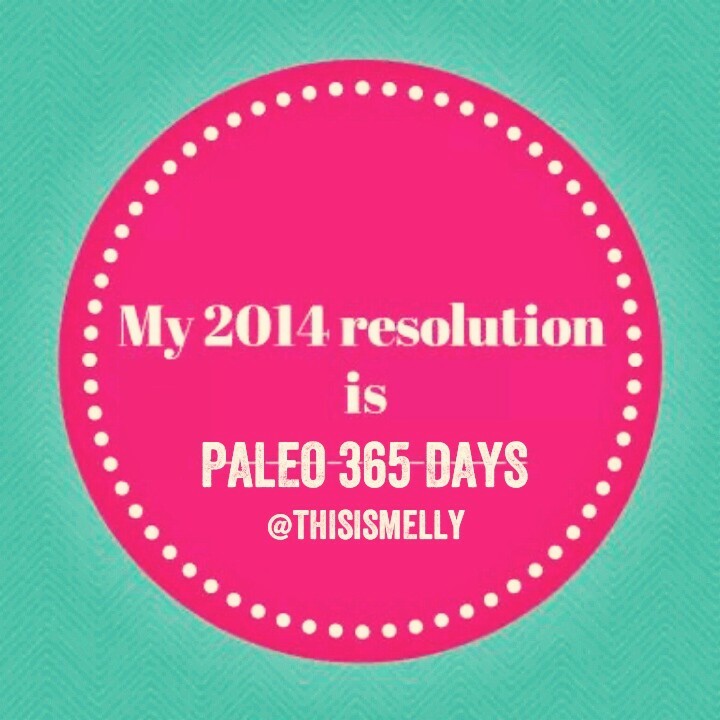 I have been 100% paleo for 22 days and counting! 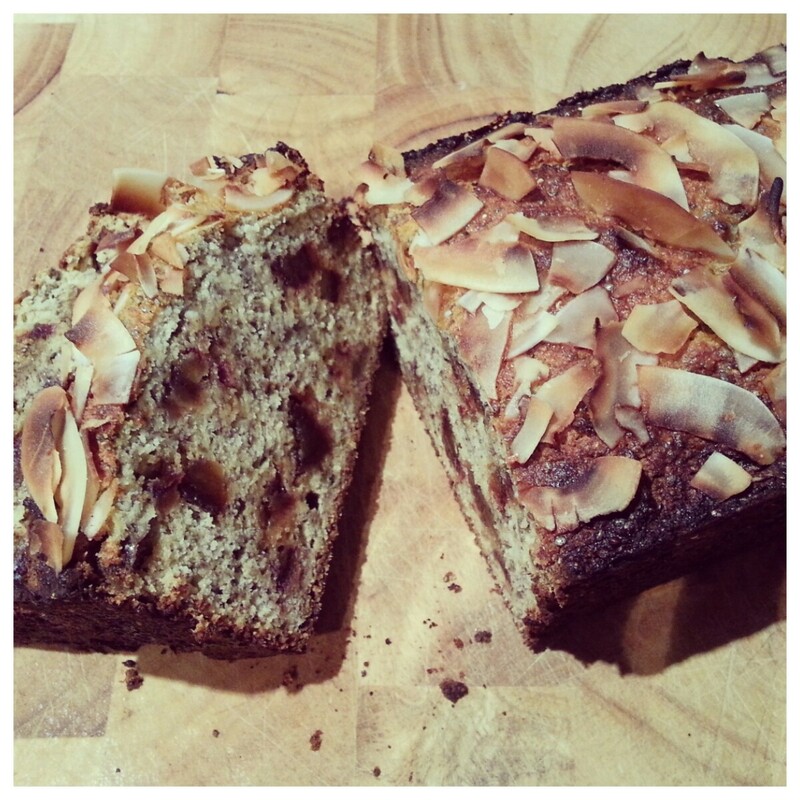 It’s great for morning or afternoon tea but I especially love a slice for breakfast! Combine banana, dates, oil, cinnamon, vanilla, eggs and baking powder into a blender or food processor and blend until creamy and combined – alternatively you can do this by hand in a large bowl. Add the coconut flour and chia seeds and mix through. Rest for 10 minutes to allow the chia and coconut flour to expand. Lightly oil one loaf tin and then line with baking paper – The size I used was: 10 1/2 cm wide and 26 cm long. Spoon batter into the tin – at this stage you can decorate the bread with flaked coconut of sliced banana before baking. Bake for 50 – 55 minutes ( a skewer inserted into the centre should come out dry). All words from The Healthy Chef. Picture my own. delicious AND easy!!!! thanks K!